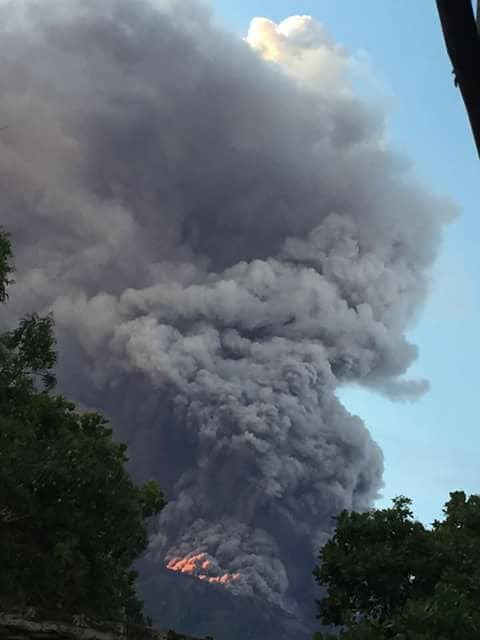 Mount Agung looks very horrible since the beginning of the eruption began on November 25, 2017. Volcanic ash soar soaring into the sky. 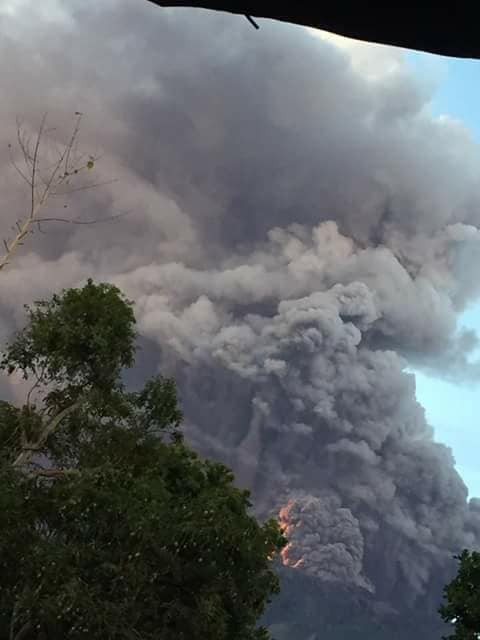 When darkness occasionally seen lava eruption at the top of the mountain. 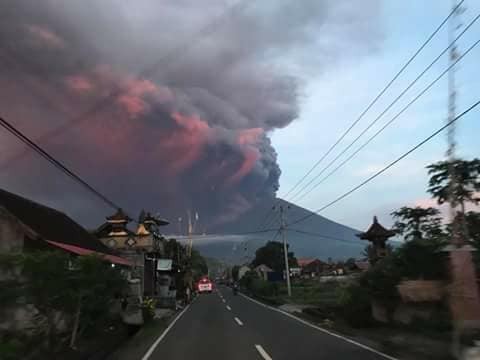 Negative impact for Bali is the ash rain that happens everywhere. Even the airport should be temporarily closed. Travelers stuck at the airport. 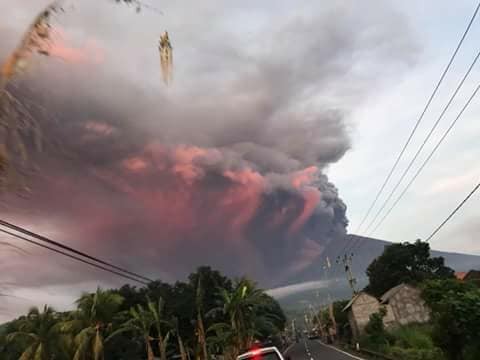 The pictures of Mount Agung erupted following were taken on November 26, 2017 by local residents.